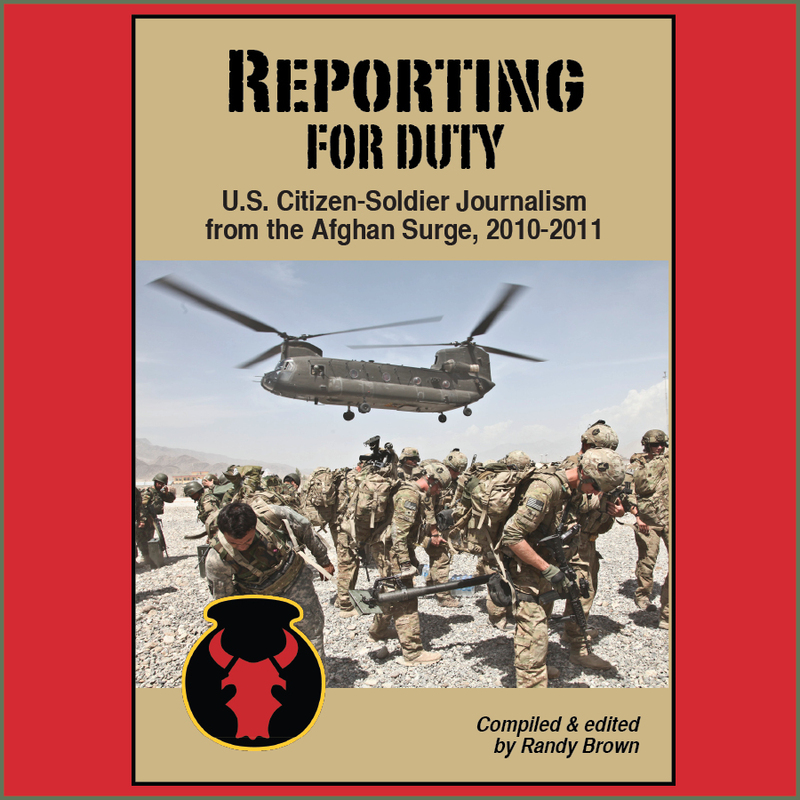 When I started the Red Bull Rising blog, I thought I'd be able to keep up with a battle rhythm that included reviewing an Afghanistan-related book every other week or so. Unfortunately, the amount of reading required as my unit prepares for deployment has exceeded both my expectations and abilities. 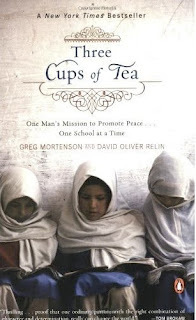 I did, however, recently complete a long, meandering journey with Greg Mortenson's "Three Cups of Tea." 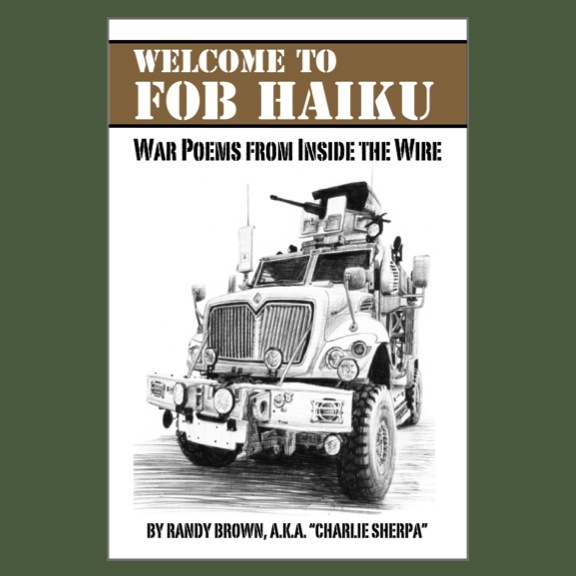 This book regularly shows up in public library and neighborhood book club recommendations, as well as counterinsurgency (COIN) reading lists issued by think-tanks and military leaders. My experience with the book paralleled that with Rory Stewart's "The Places In Between"--it was a long, meandering road between points, and the points were simple and subtle and easily missed. Mortenson's book apparently echoes his personal and professional journey. He started out as a U.S. Army medic, became a civilian trauma nurse to fund his passion for mountain-climbing, and then fell off a mountain. While he recovered, he came upon a life's passion and purpose in the remote mountains in Afghanistan and Pakistan. His privately funded Central Asia Institute now helps villagers build schools for girls. The insitute also sponsors a "Pennies for Peace" program, in which U.S. students collect donate money toward the institute's construction efforts. Mortenson's work is tangible and achievable change you can believe in. It goes beyond providing "beans and bullets" to our political and military allies, and instead provides our potential friends the grassroots tools of education. It is American can-do at its best: Private, personal, and leading the world by quiet example. My personal opinion? We don't do enough of that these days. [Petraeus] said there were three important points from the book that he wanted to impart from the troops. Now being a military general, he summarized them in three bullet points. He said, number one, we need to listen more, number two, we need to have respect, and number three, we have to build relationships. You don’t have to like people. You don’t even have to get along, but you do need to build relationships and start listening to people. What strikes me is how closely Petraeus's bullets apply to my own experiences as a sometime community activist. It seems to me that, instead of pushing our unit's soldiers through hour upon hour of pre-deployment counterinsurgency (COIN) and cultural awareness training, we should rotate through my neighborhood's homeowners association meetings: "You don't have to like everybody, but you do need to build relationships and start listening ..."
Come to think of it, that's probably good advice for relating our fellow soldiers, too. 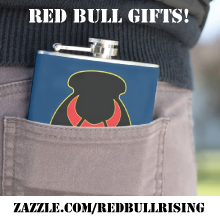 My fellow Red Bull TOC-rats and I are all getting a little tired and grouchy, and our heads are getting too big to retain much of the training we're going through, much less the thousands of details that are going unanswered while we're away from our civilian jobs, our new Army offices, and, most of all, our families. We don't have to like each other right now, but we are building relationships. Actually, when we "visited" a local, they either offered coffee, or Rockiea...(homemade whiskey). 2 shots was about all most could handle.